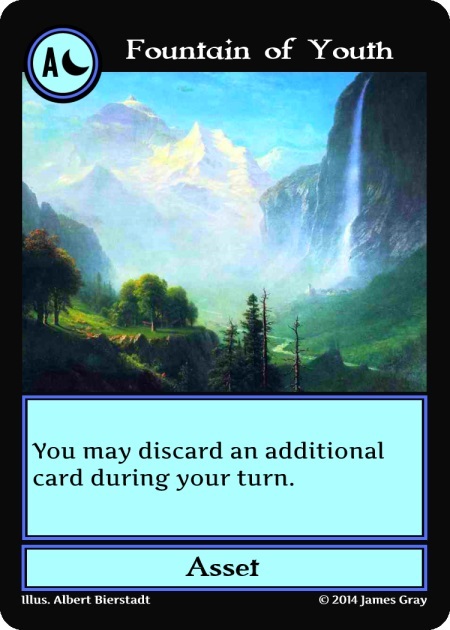 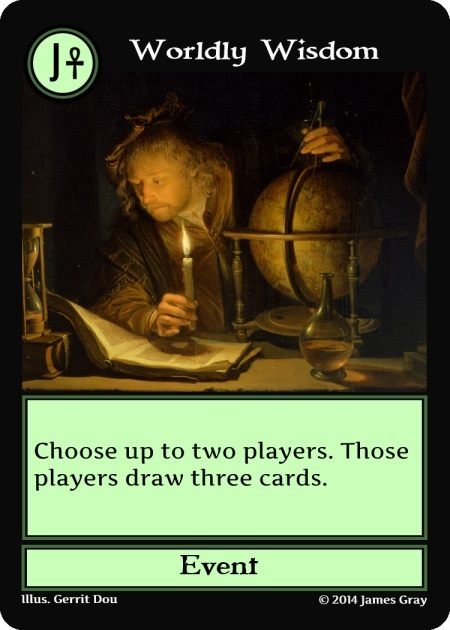 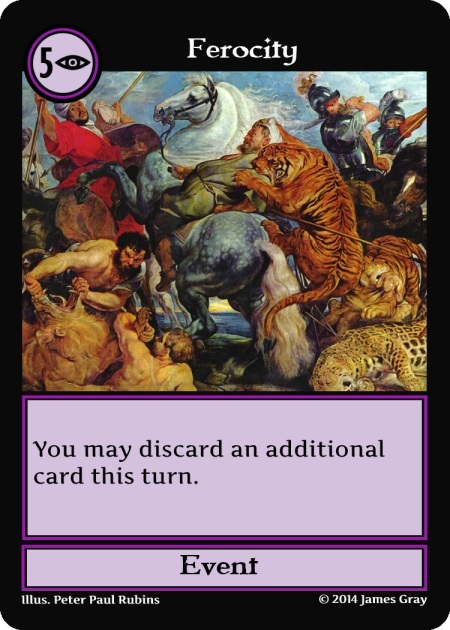 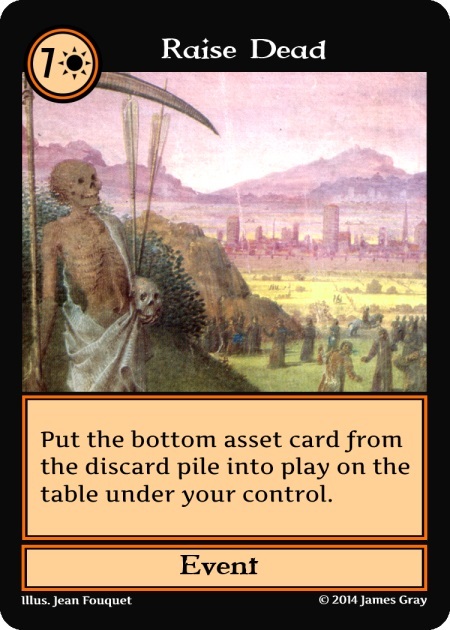 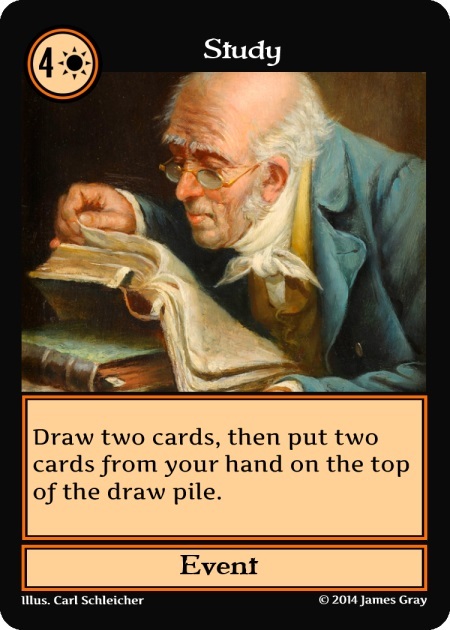 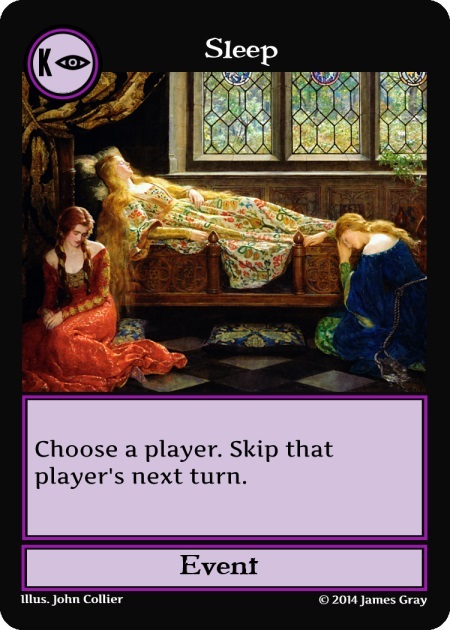 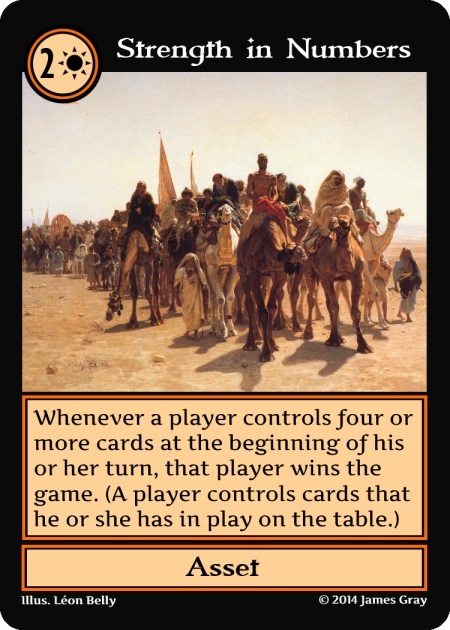 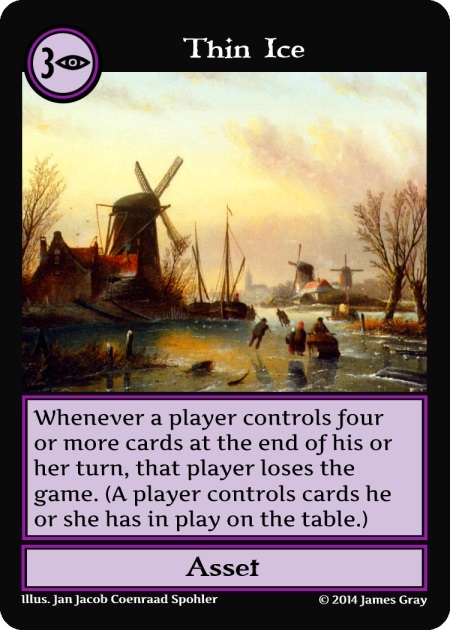 The Second Edition uses the same rules as the First Edition, but all the cards included are different. Go here to check out a spoiler of the First Edition. 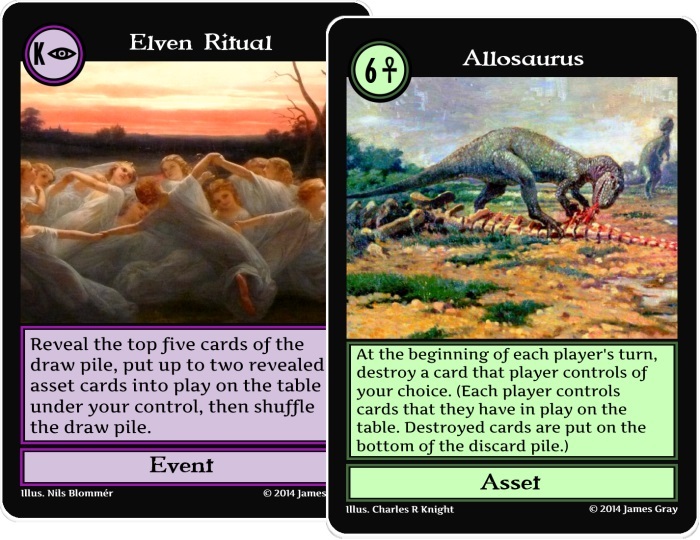 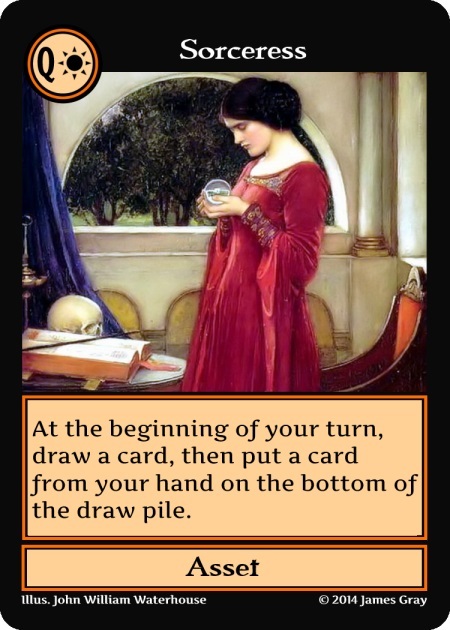 Note that the cards seen below are based on a prototype, and the final version could be somewhat different. 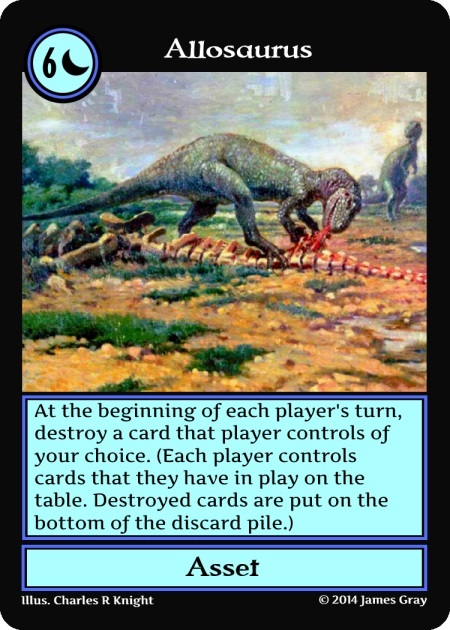 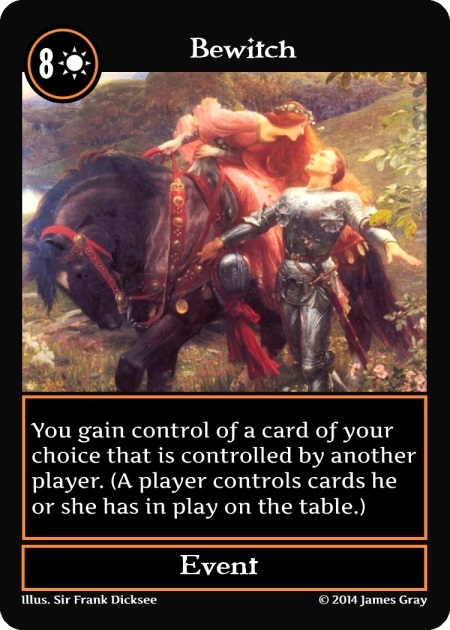 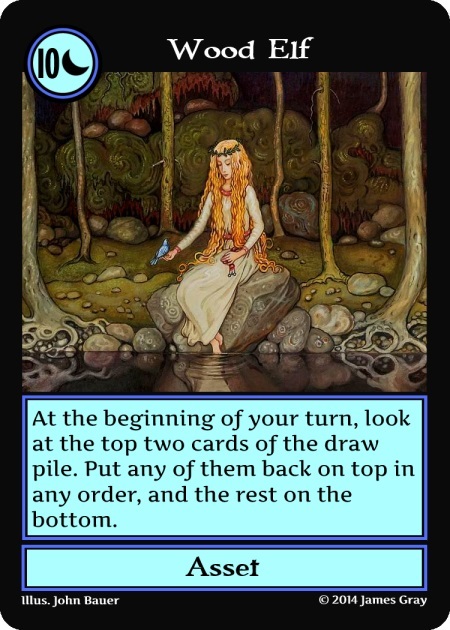 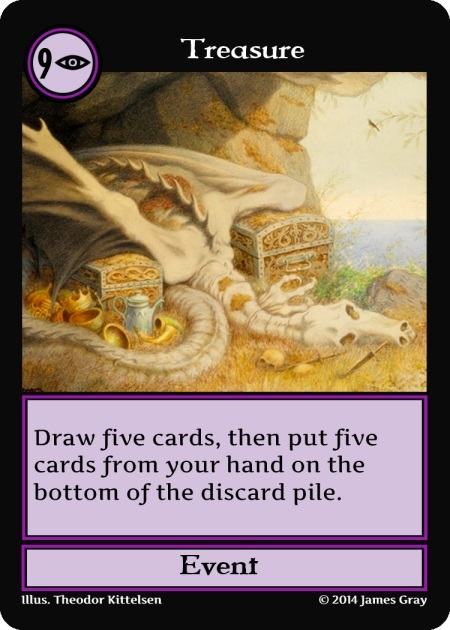 This entry was posted in crazier eights, spoiler and tagged second edition. Bookmark the permalink.